Bachelorette's line-up and accept your Award Ribbons! 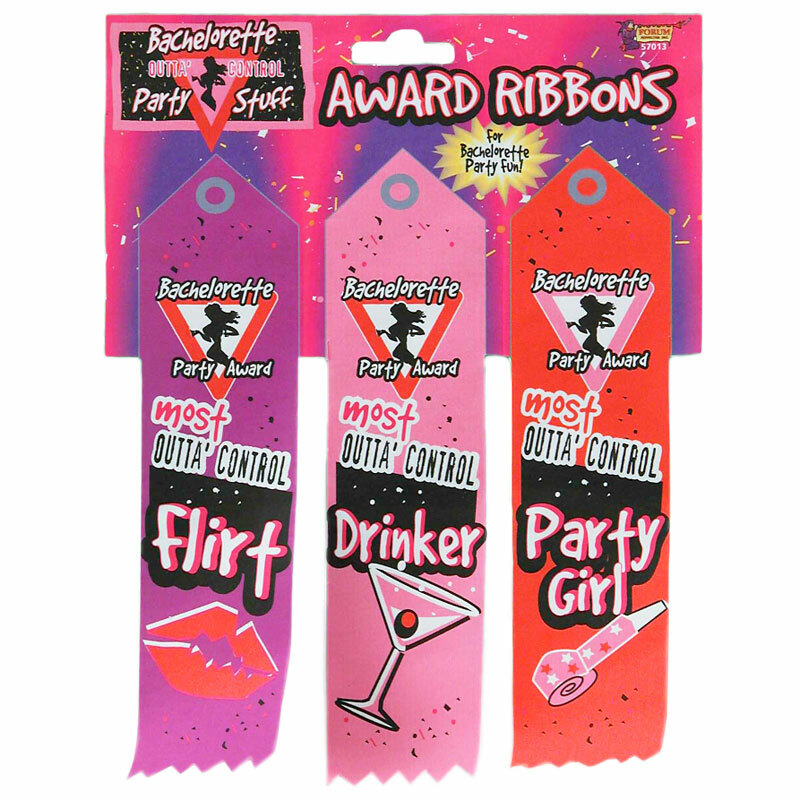 These Ribbons are gifted to the Most outrageous of the Party and we're sure it's gonna be a hard decision amidst a bunch of extremely outrageous girls. It's your Bachelorette Party so go hard or go home! Feature: - 3 fabric Ribbons per package.